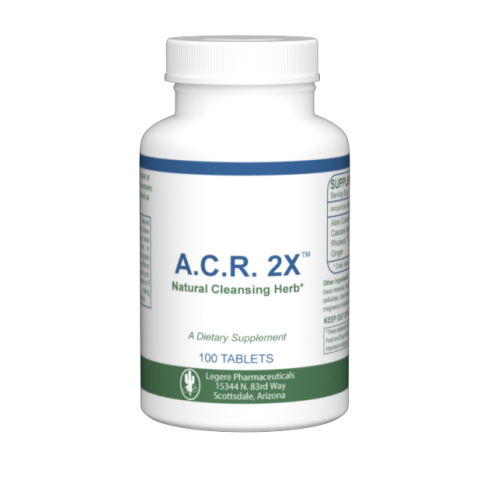 A natural cleansing formulation of natural cascara sagrada, rhubarb and ginger roots, and aloe curacao. 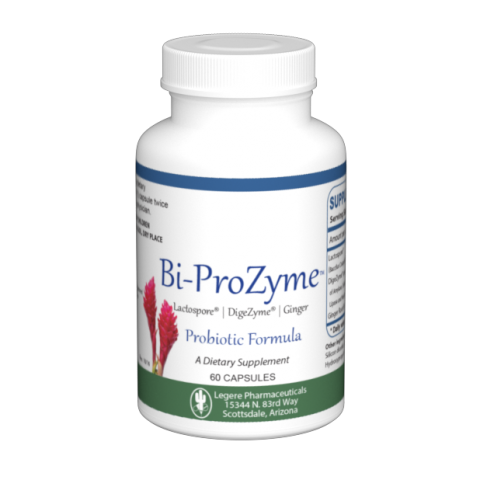 A unique combination of a room teperature probiotic LactoSpore®, Digestive Enzymes and Ginger to improve digestive function. 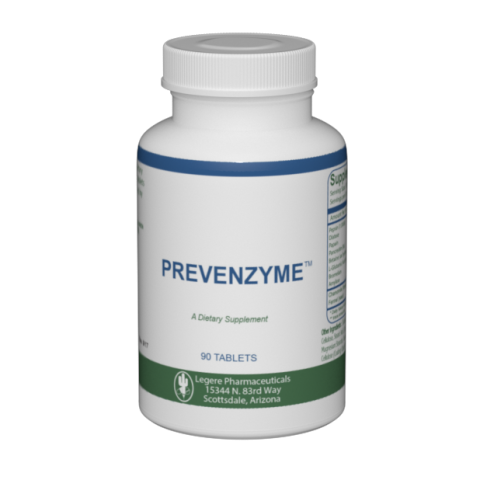 Prevenzyme™ is a special formulation of 8 natural digestive enzymes.